A neighborhood plan contact team (NPCT) is a group of individuals designated to be the stewards or advocates of their adopted neighborhood plan. 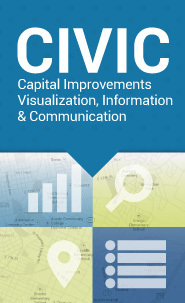 They work with city staff towards the implementation of the plan recommendations, review and initiate plan amendments, serve as community points of contact, and work on behalf of other neighborhood stakeholders. Stakeholders who live in the planning area either through renting or owning their home, business owners, property owners and neighborhood organization representatives who live in the planning area are welcome to participate on the Contact Team. To learn about legal representation for Neighborhood Contact Teams please go to City Law Department Memo regarding contact teams and legal representation- May 18, 2010. To search the Community Registry database to find or update contact team information please go to the Community Registry website. 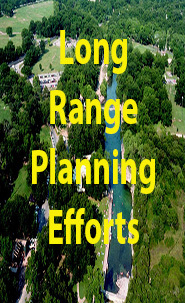 More information on Neighborhood Plan Contact Teams is at the City of Austin Land Development Code Section 25-1-801.